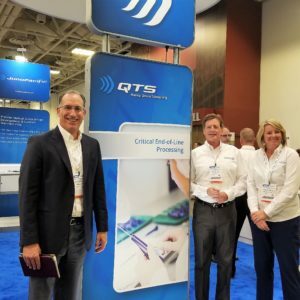 QTS will be joining our Cretex Medical family in Booth #3235. Be sure to stop by and connect with our leadership and account management team. More information about the convention can be found here.